Nothing is better on a cloudy, rainy day than snuggling a brand new baby, so that’s what I did on Saturday morning! 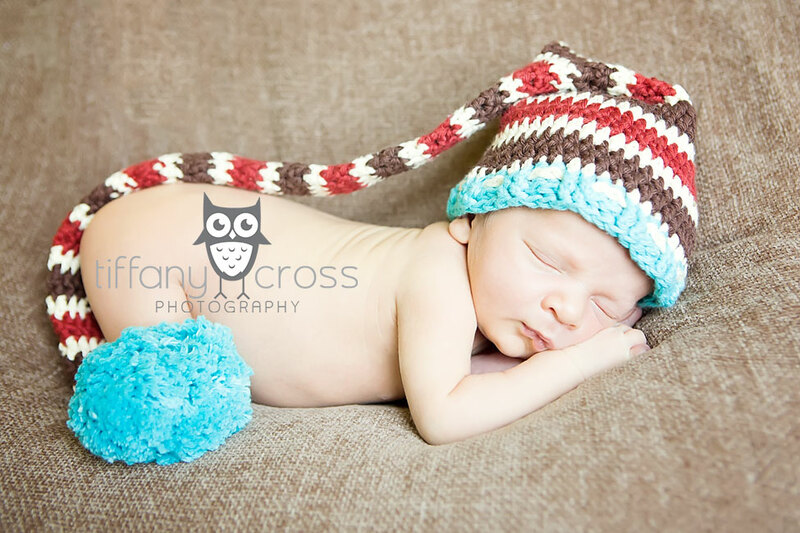 Introducing Ethan (you’ll remember his parents and their gorgeous dogs from a few weeks ago)! 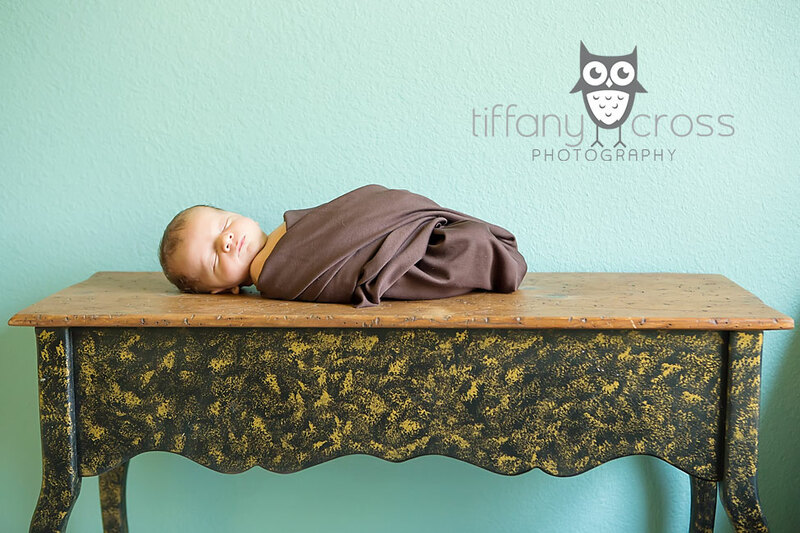 He was one of the best little models I’ve ever had – fell asleep as soon as I got there and didn’t wake up the entire shoot! Hope you enjoy these sneak peeks! Welcome to the world, Xavier!